Modern youngsters stop believing in magic and magical creatures like unicorns, fairies and elves aged just six, a new study reveals. The research, commissioned in conjunction with the 14th August release of Smurfs: The Lost Village, found worldly-wise children on average end magical play a whole two years younger than their parents’ generation, who stopped believing at eight years old. 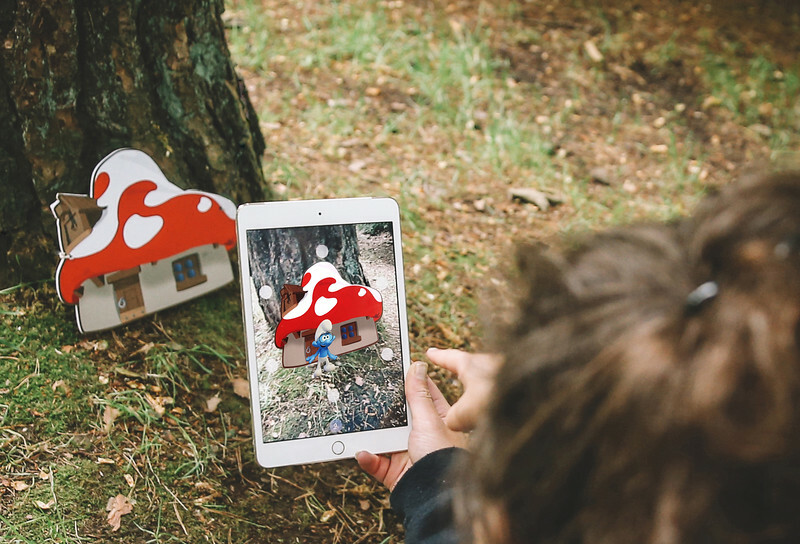 To give parents a helping hand this summer, Smurfs: The Lost Village is bringing the magic – and the Smurfs – from the new DVD to life in parks and back gardens via an Augmented Reality app. Parents simply need to download the app, visit the Smurfs UK Facebook page and print out a Smurf mushroom house. Pointing the app at the house will allow parents and children to see the Smurfs appear before their very eyes. Smurfs: The Lost Village is available on Blu-ray & DVD 14th August.